Living in centrally-located hub within one of the capital city’s popular enclaves might be considered a pipedream for some, especially since opportunities are scarce given the lack of space in inner-city locales. However, OCR Land Holdings Sdn Bhd aims to make this dream come true for some with its latest development The Pano @ Jalan Ipoh. 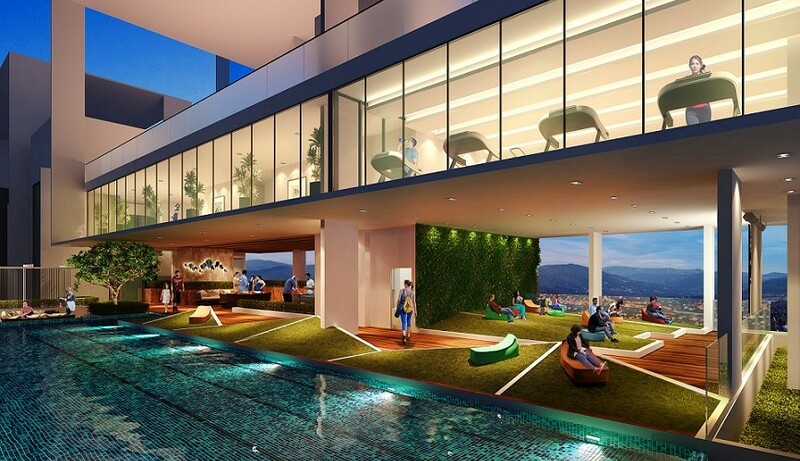 Located along the iconic Jalan Ipoh in KL, the low-density highrise project will offer 363 units of serviced residences. As the name suggests, The Pano will offer its residents a panoramic view of the city skyline and the surrounding areas beyond it. The project, offering serviced residences that come in 16 designs, is targeted at young professionals and upgraders. According to OCR’s managing director, Billy Ong Kah Hoe, The Pano offers units that are tailored to suit a variety of buyers’ needs. “We have units with a private garden, as well as duplex and dual-key units. 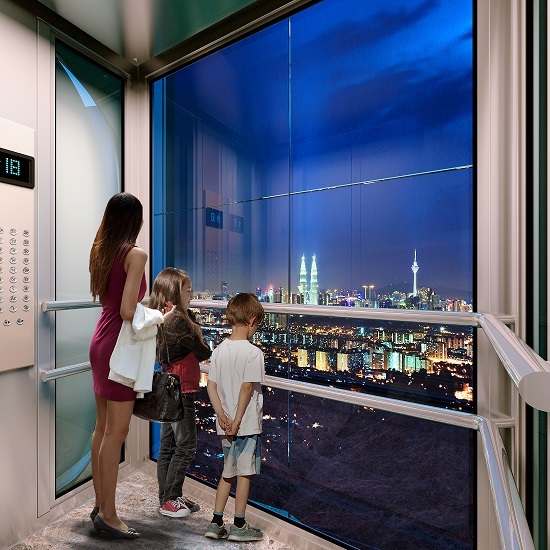 We want our purchasers to experience the sights and sounds of the bustling KL city life from an elevated perspective,” he said. 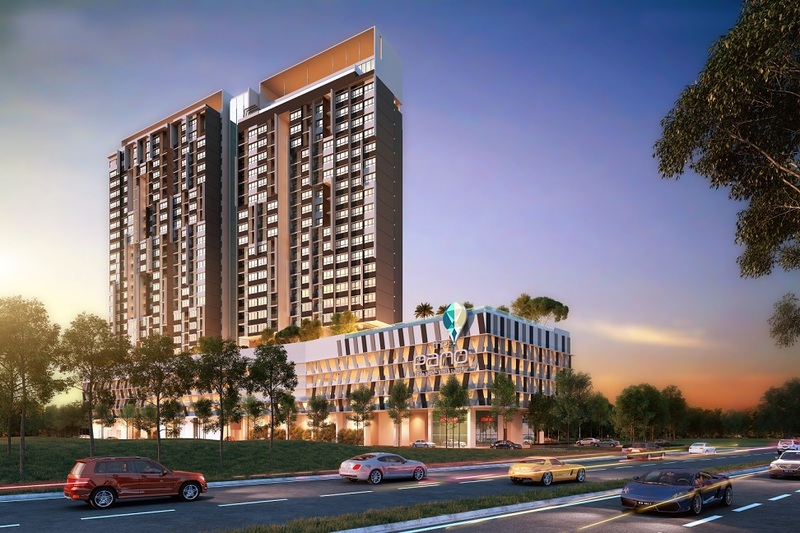 The units will be priced from RM471,650, with built-ups ranging from 609sq ft to 1,831sq ft, offering a range that will appeal to a spectrum of buyers. Ong said The Pano will allow buyers to live life to the fullest as the units are designed to exude style and comfort. “With our extensive lifestyle facilities, which include an impressively designed common area and features designed and built by an award winning interior designer, we are confident that we will be able to live up to the expectations of these buyers,” he said. In addition to the duplex, garden and dual key units, The Pano also offers studio units, which are targeted at the younger set of homeseekers. Young couples can opt for either the studio or duplex, garden units and dual key units, while larger families will appreciate the garden units or the two-bedroom units. Those looking for investment opportunity and flexible options should consider the dual-key units. These units offer dual entry points into a single unit that can be separated into two individual units. The tile holder can then sublease a portion to generate rental income. For those who want exclusivity, Ong said they are welcomed to explore the large duplexes and penthouse units. Facilities at the project include an infinity pool, sky lap pool, sun lounge, sky deck, dance studio, gym, sky BBQ, Jacuzzi, herb garden, function room, multi-purpose plaza, and outdoor function deck. The project also will have eight retail units on the ground floor that will be tenanted out to attract goods and services that benefit the residential community. The Pano, which is slated to be officially launched in first quarter of 2017, is expecting to generate a rental yield of 5 per cent, said Ong. Boasting a main frontage facing Batu 3 of Jalan Ipoh, it is accessible via Lebuhraya Sultan Iskandar, Jalan Tun Razak, and Jalan Kuching, DUKE Highway, KARAK Highway, MRR2 Highway, Jalan Ipoh and Jalan Sentul Pasar. 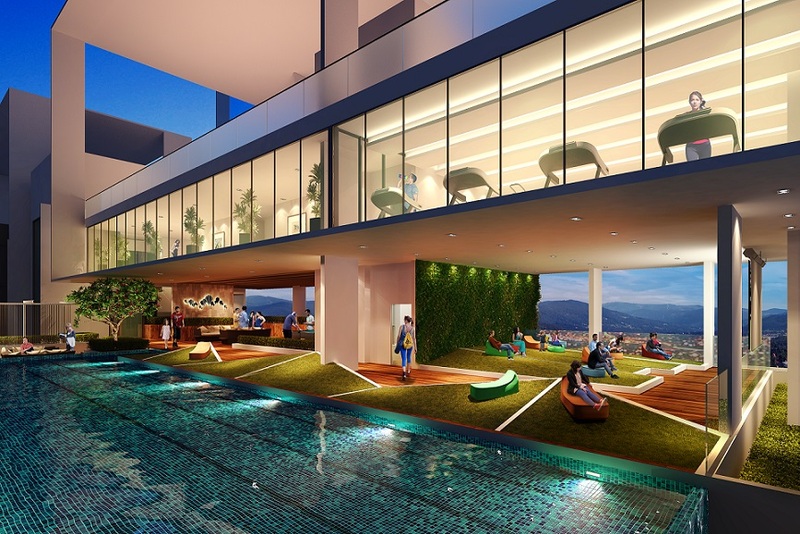 The project is also surrounded by well-established communities such as Gombak, Setapak, Mont Kiara, and Hartamas. Healthcare centres in the vicinity include National Heart Institute, KLGH, Damai Service Hospital, KPJ Tawakal Medical Centre, Damai Service Hospital and Sentosa Medical Centre. Learning institutions such as Jalan Ipoh Secondary Girls School, Chong Hwa Independent School and also Lai Chee Chinese Primary School are located within 750m from the site. Nearby tertiary education facilities include Open University Malaysia, UniKL and Metropolitan University College – approximately 4km from the project. 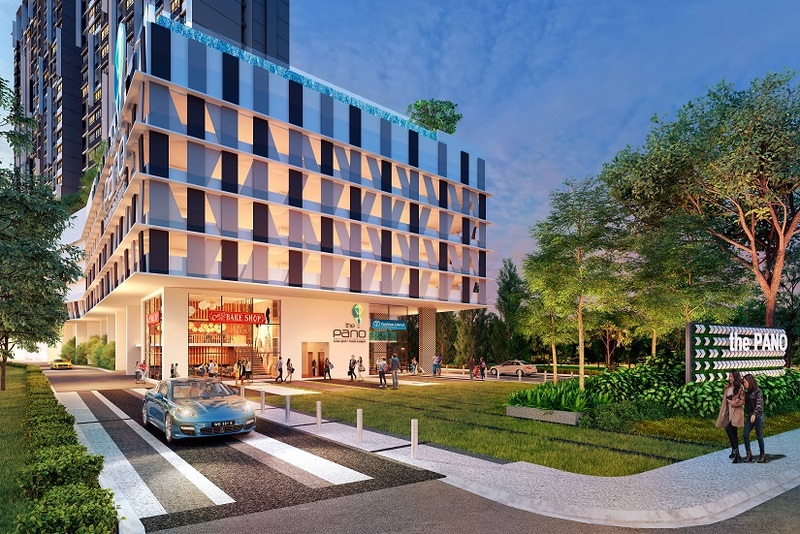 The 1.8-acre freehold project, which has a gross development value of RM250 million, will conveniently capitalise on an extensive road network and the construction of the Mass Rapid Transit (MRT) Line 2. “We are pleased to bring to the market a further range of projects for discerning customers and investors looking for attractive and lucrative investment opportunities,” Ong said. He said with exclusive, luxury serviced residence located in a convenient and easily accessible location, The Pano offers premium quality combined with the assurance of strong financial returns.